I have a little obsession (okay... 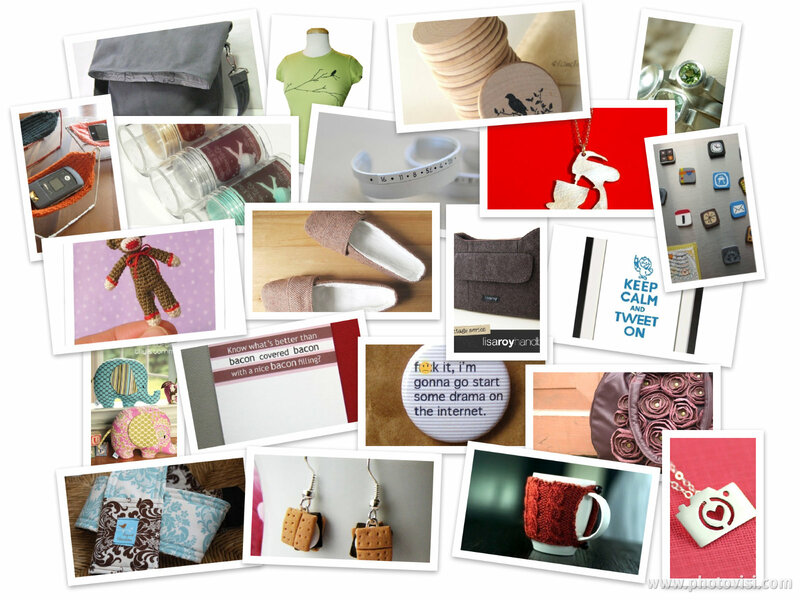 I have more than one obsession but I can't talk about them all in one blog post)... Etsy. I favorite things on Etsy so that when I win the lottery I can go back and buy one of everything. Seriously. 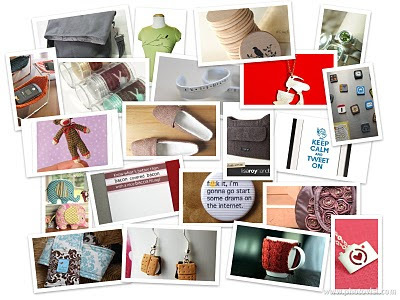 Some people will buy houses and travel when they win the lottery - I'm going on an Etsy spending spree. And then maybe buy a house to put everything in. But Etsy first, house second. I have my priorities. Here are just a few of my latest obsessions - but don't buy any of these, because I will hopefully win the lottery on Friday and I don't want the seller to be sold out! I am a big fan of Etsy's pounce feature - where you can see items that have recently sold... and it also then lists a few items that are in the seller's shop... if I like what I see, I click on in - and add more to my favorites list!! Love this post - checked out everything - I love the cards by vixen empire - there are hilarious cards in there! Thank you! I love etsy and never get a chance to look so this was great!